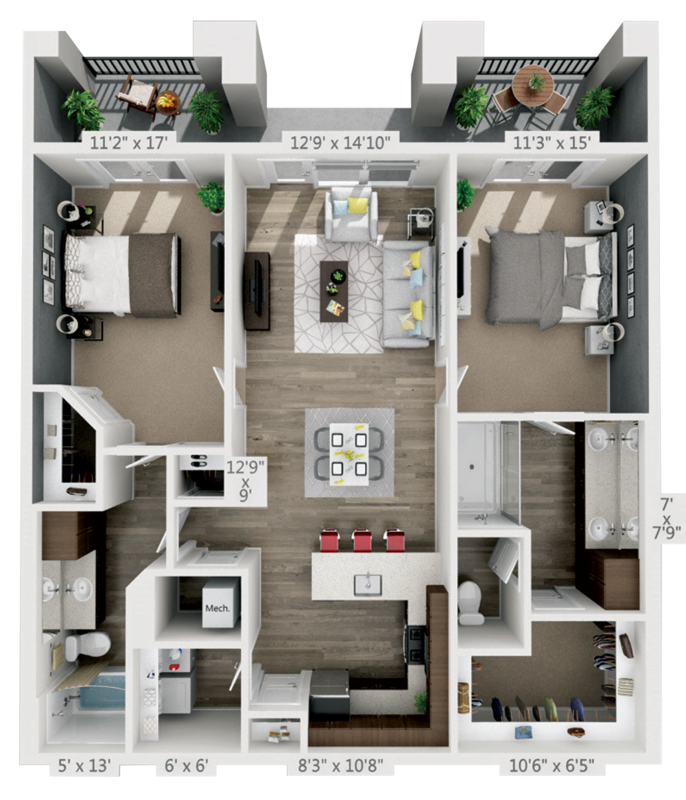 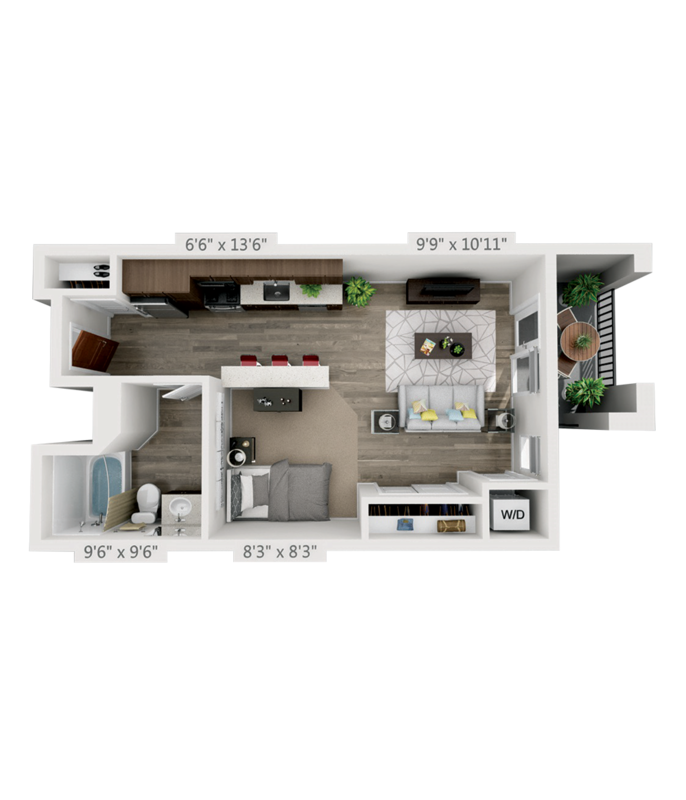 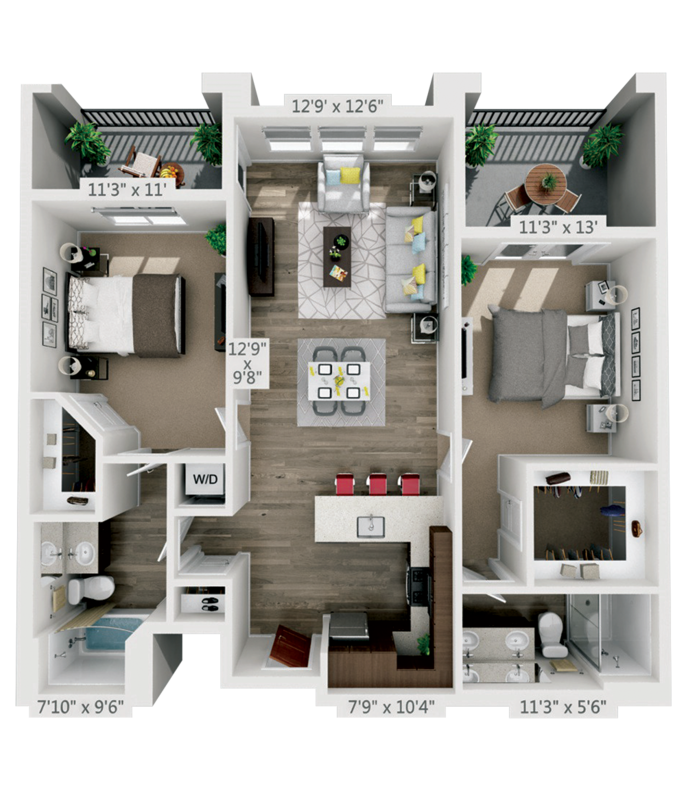 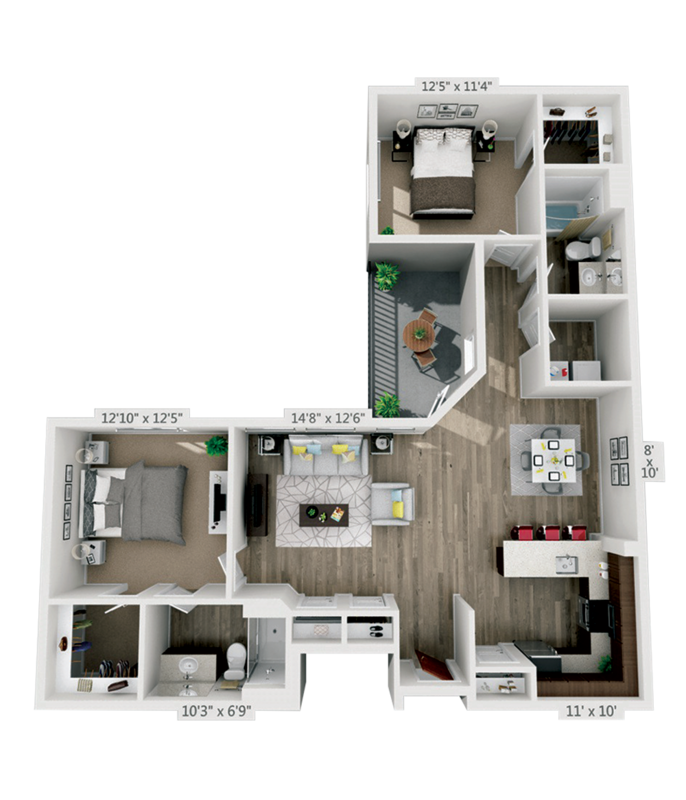 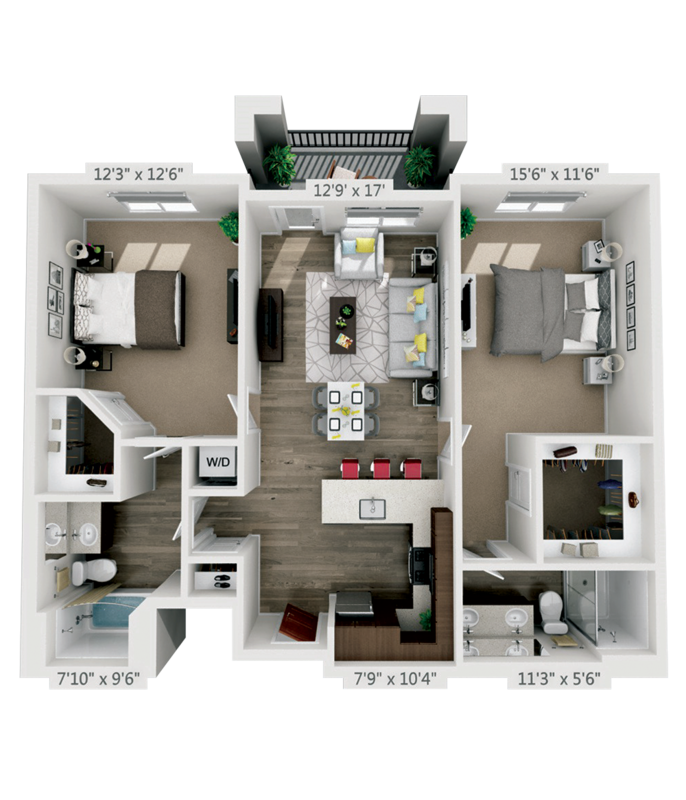 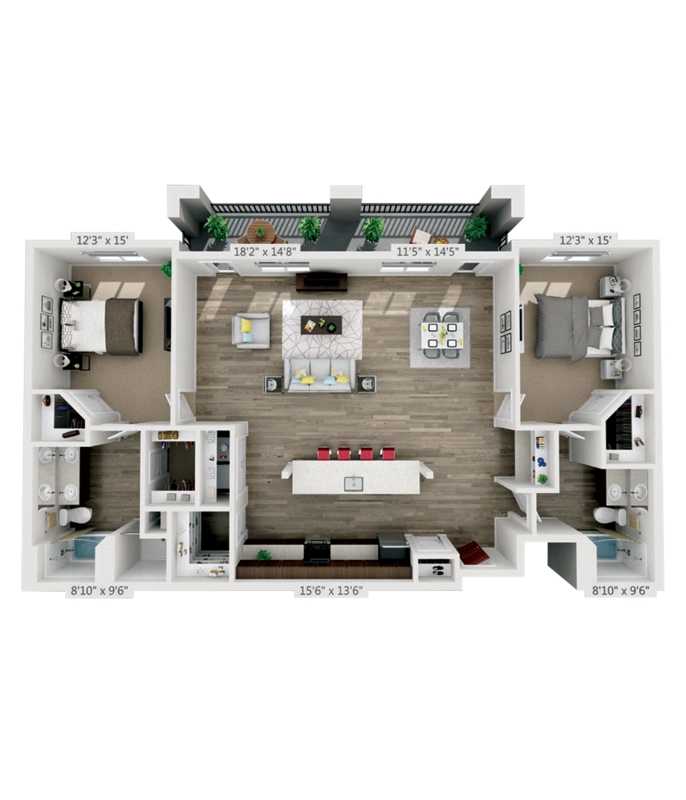 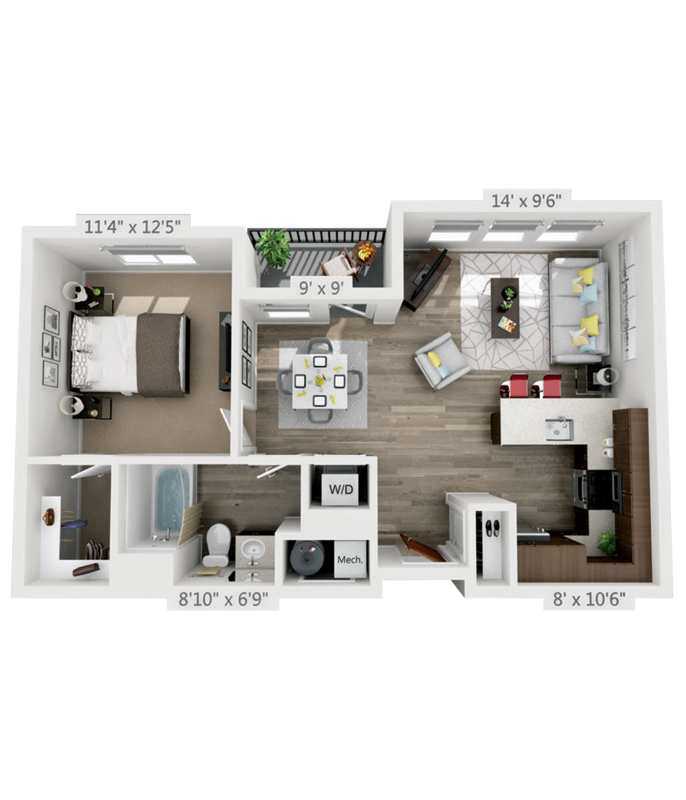 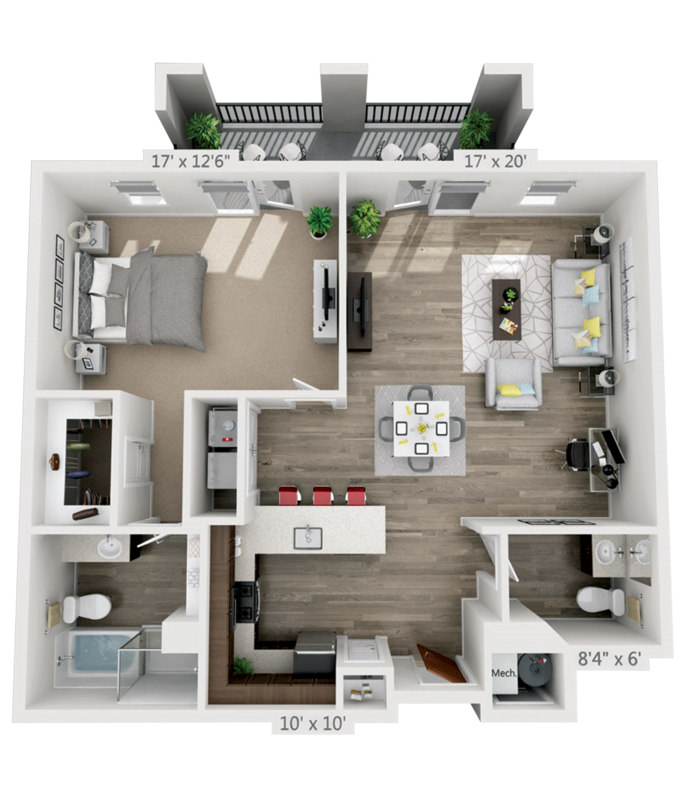 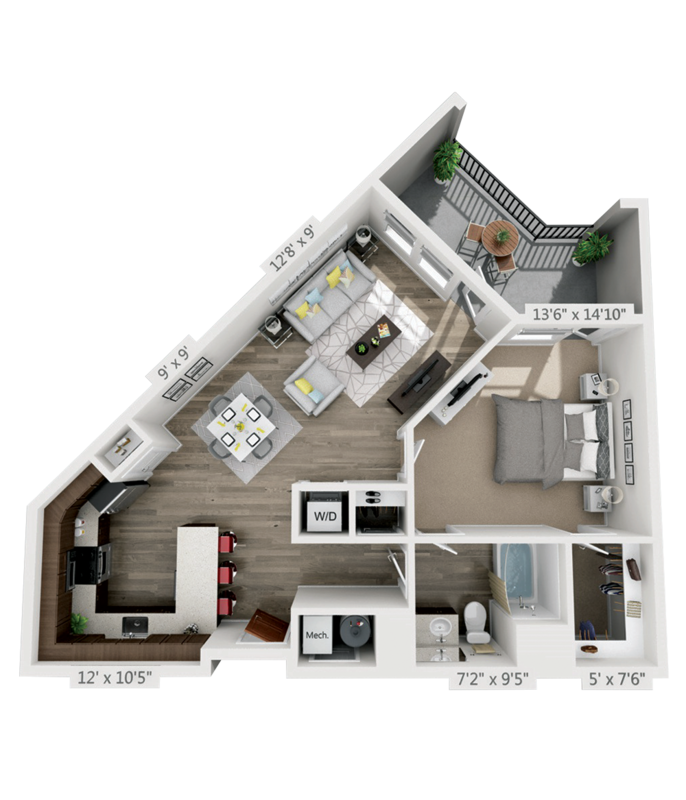 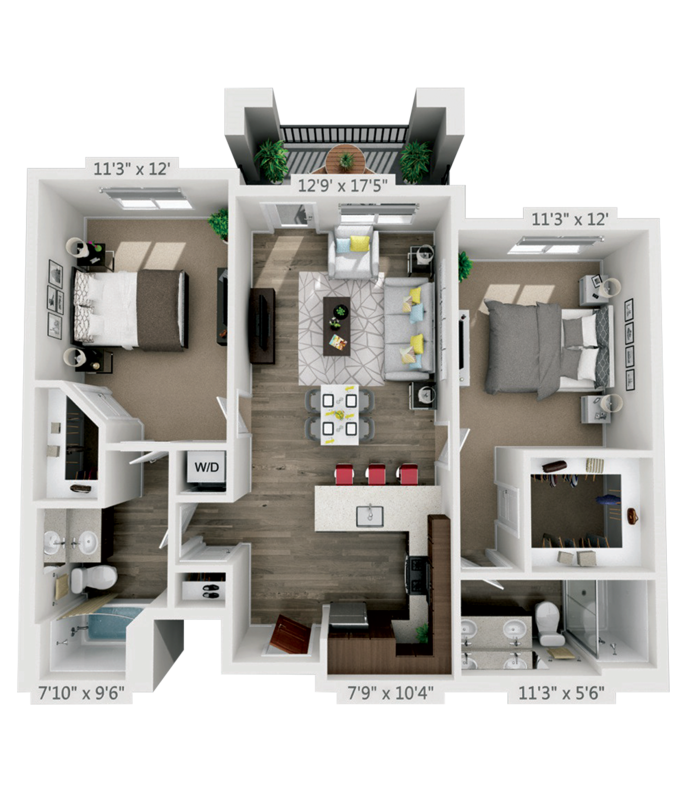 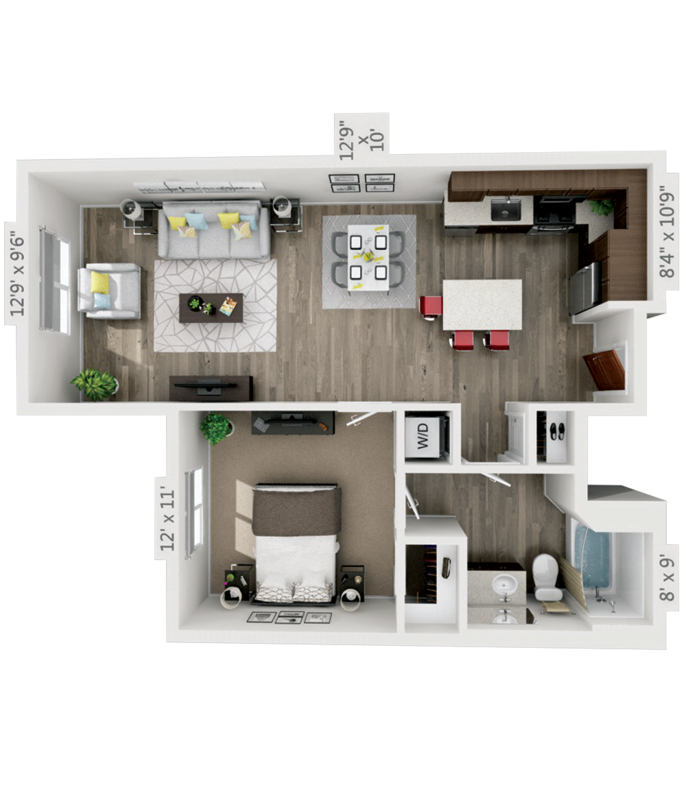 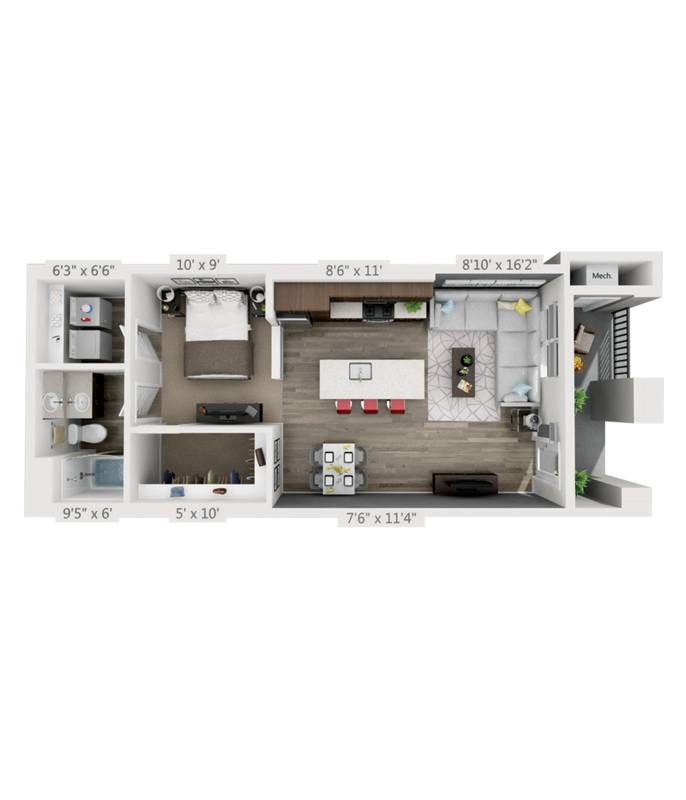 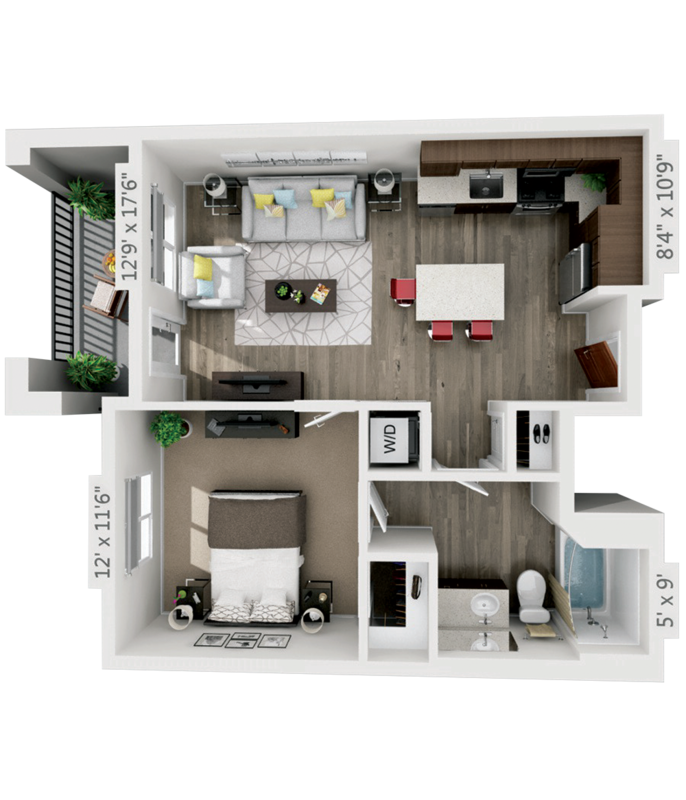 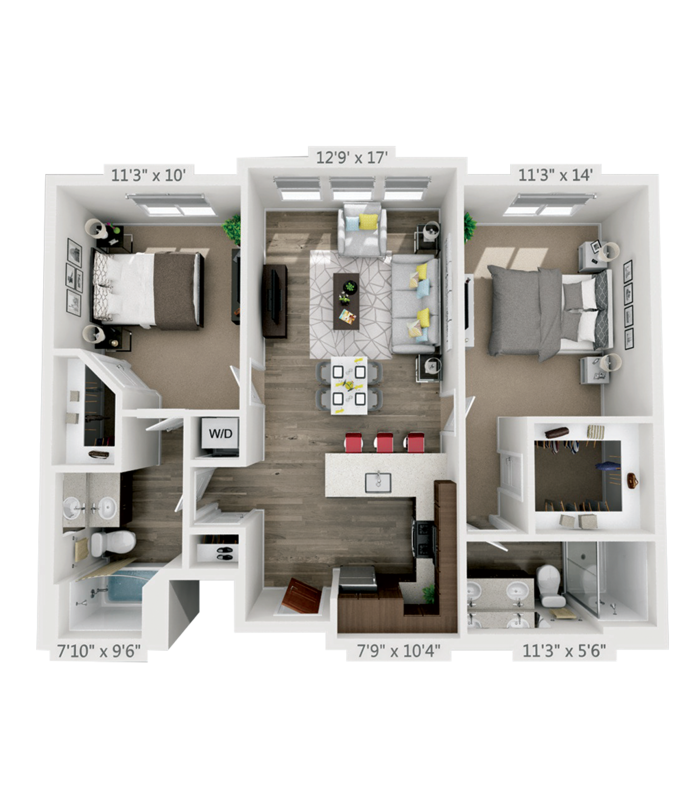 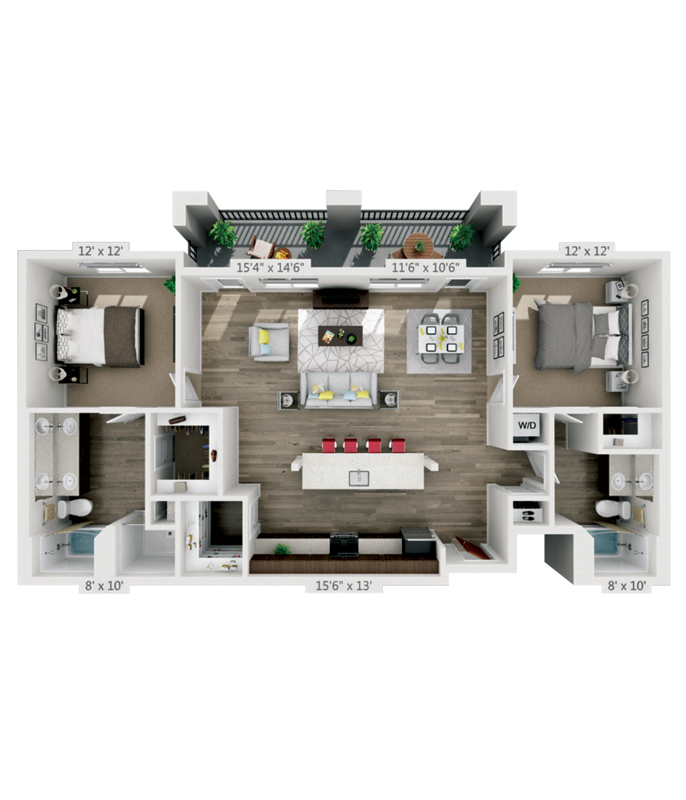 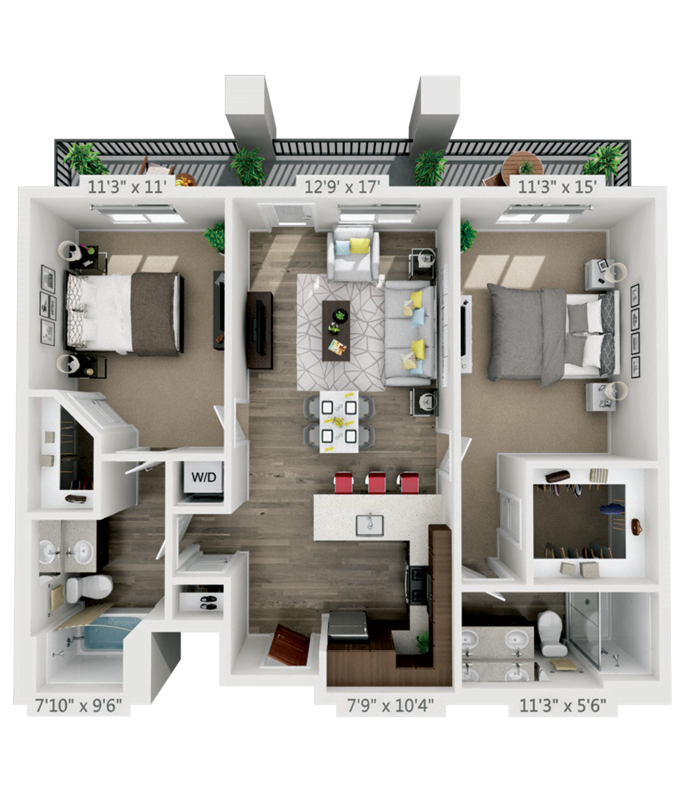 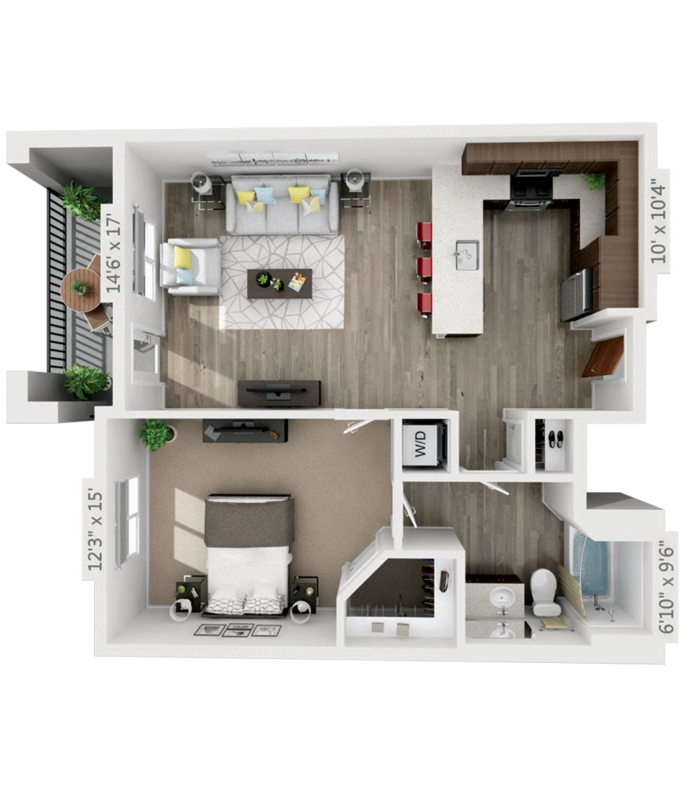 A new level of luxury begins within each of our studio, one- and two-bedroom apartments. 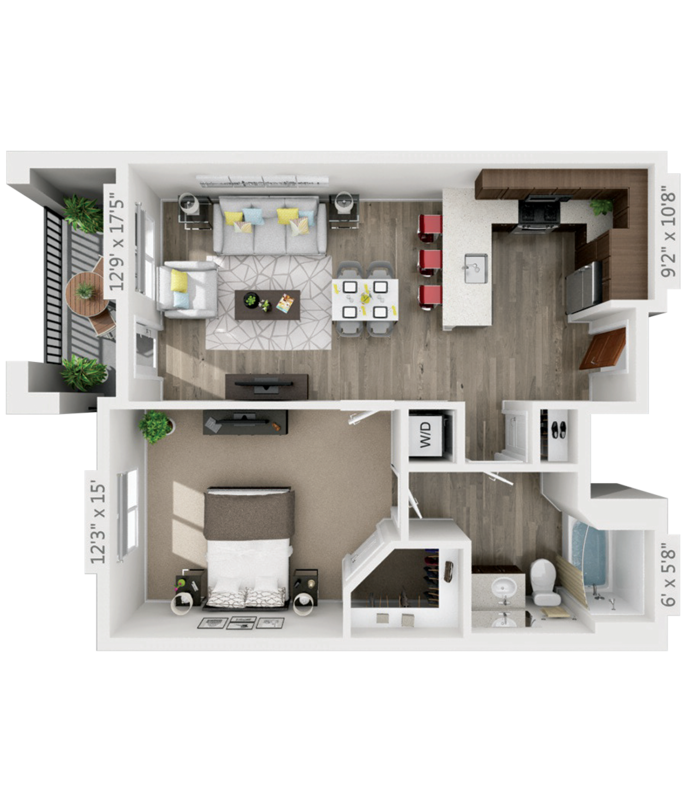 4th West offers a variety of thoughtfully designed layouts and finishes that set a new standard in quality and craftsmanship. 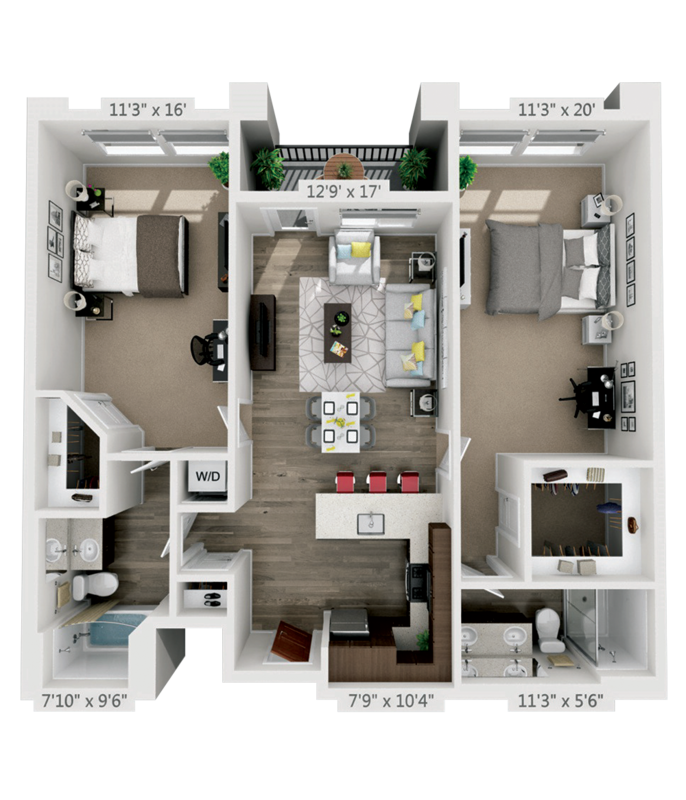 Coming home should be an experience that feels exceptionally inspired. 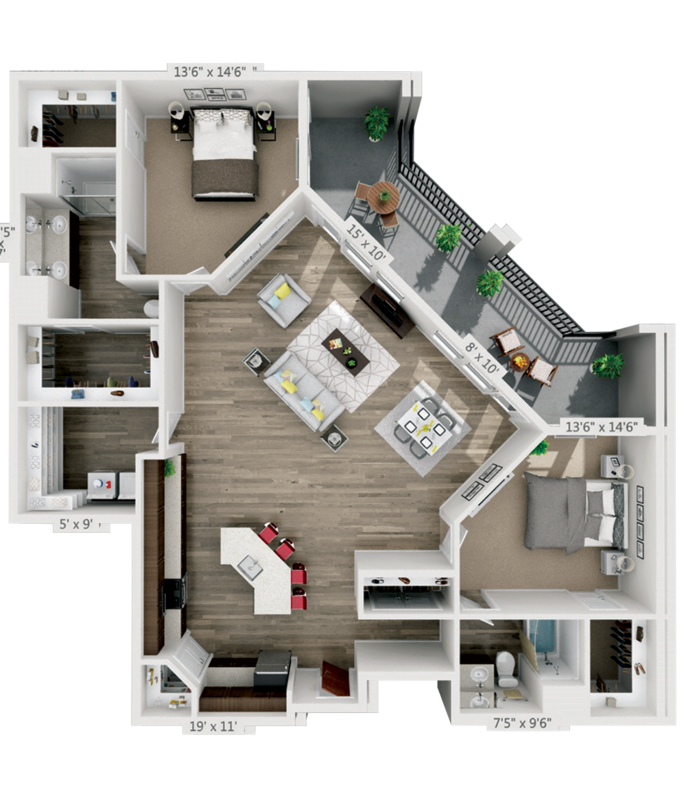 Penthouse Features Wolf Gas Range Stoves, Quartz and Granite Countertops, 8” Plank Flooring, Upgraded Cabinet Finishes, Spa Tiled Showers, Full Laundry Room, Ceiling Fans in Bedrooms and Upgraded Appliances throughout.